French studio Tsé & Tsé has a knack for creating cool, covetable products. Its latest piece is the Baby Mirobolite – smaller that the original it’s based on but still able to extend with a height range of 115 to 160cm. 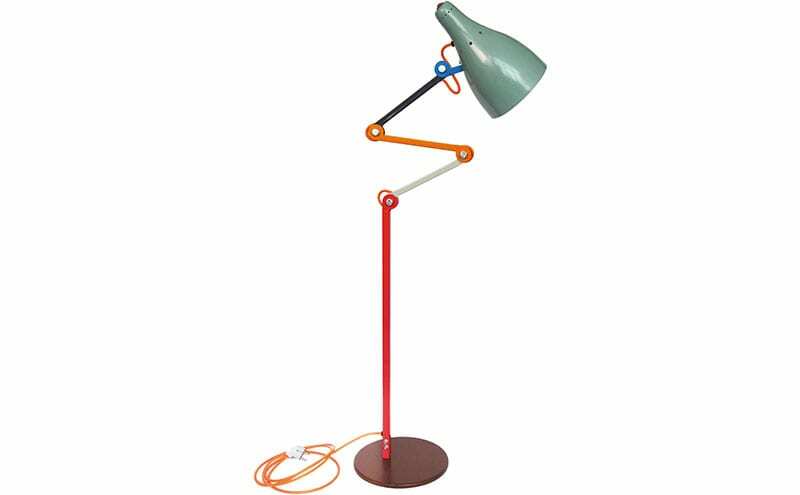 Inspired by lamps from India, it was made in the company’s Parisian workshop. Around £422.